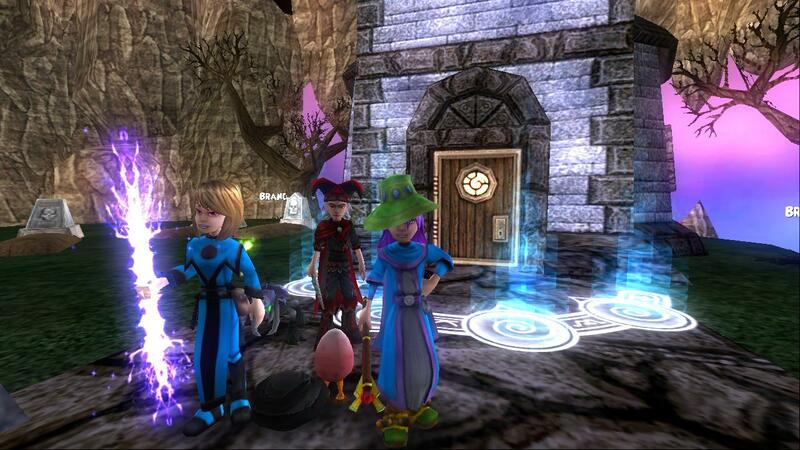 Castle Of Crafts: Egg Hunt Winners! 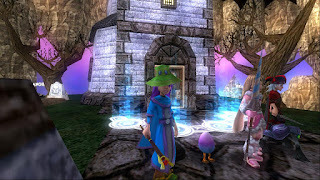 The first person to get a Pet Egg during the Egg Hunt was Laura Lifesinger! Second person to grab a Pet Egg was our very own Dezzy!! Third and final winner was Tatiana Stormpants! Woohoo WTG Tat! 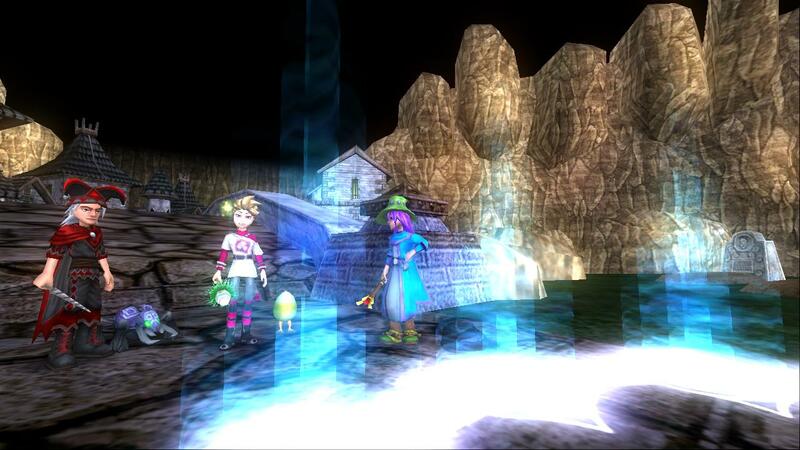 It seems that our best luck was with Nightshade. Oni and Othin dropped a couple of wands, but Pet Eggs were only found during the first session of the Egg Hunt at Lord Nightshade's Stormdrain Tower. No one reported receiving a Stormrider Hare mount or any of the bunny costume. So heart breaking. I'ma get me a bunny suit one of these years! For more pictures, I made a Photo Album on Facebook!